Many years ago, all I could associate with the month of December was being tired, high anxiety and the wish that Christmas was over. If only I knew then what I know now, it would have made life so much easier. I realize now, with the wisdom of age, that the important part of Christmas is being with those you love. All of the rest is just window dressing, although it is fun to watch the joy of children as they open their presents. Do not stress yourself out trying to make the perfect Christmas, just enjoy living in the moment. I have managed to get all of my Christmas presents and Christmas cards off to England. I am thinking I will not be sending anymore presents. It can be quite expensive to ship over the sea. Here in Courtenay, we have Moonlight & Magic a week before December. The main street downtown is closed off to traffic and all of the shops are open late. There are small fire pits set up on the street to keep everyone warm and roaming performers to provide that magical feel. A lot of people came out to enjoy the atmosphere and our little shop was bustling. We enjoyed the evening quite a bit. 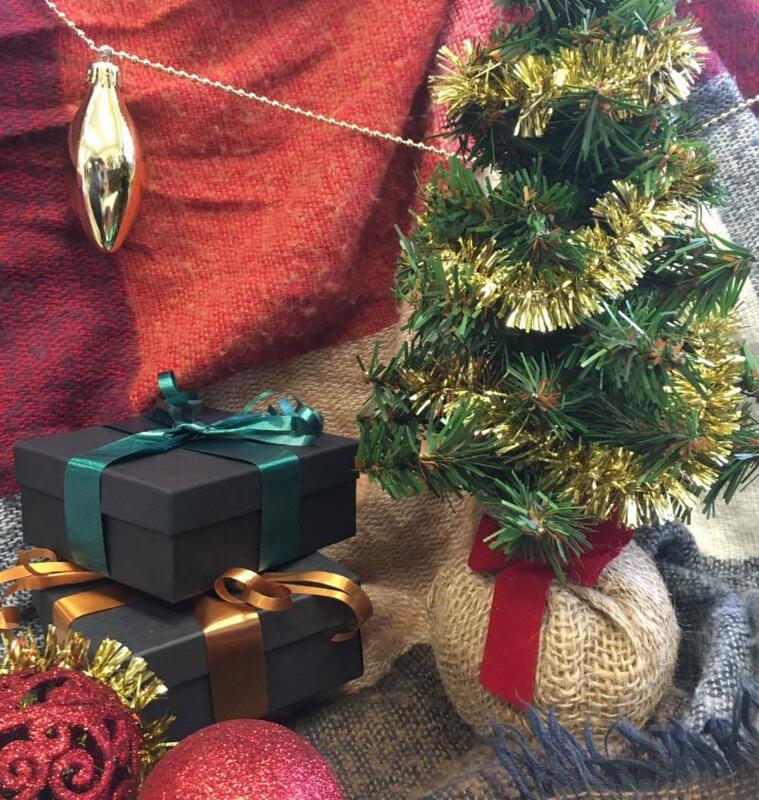 3 Wise Men is a blend of Frankincense, Myrrh, Sweet Orange and Ylang Ylang essential oils along with Benzoin. This blend was put together to calm and uplift the spirit. It is helpful with forgiveness, letting go and moving on peacefully. 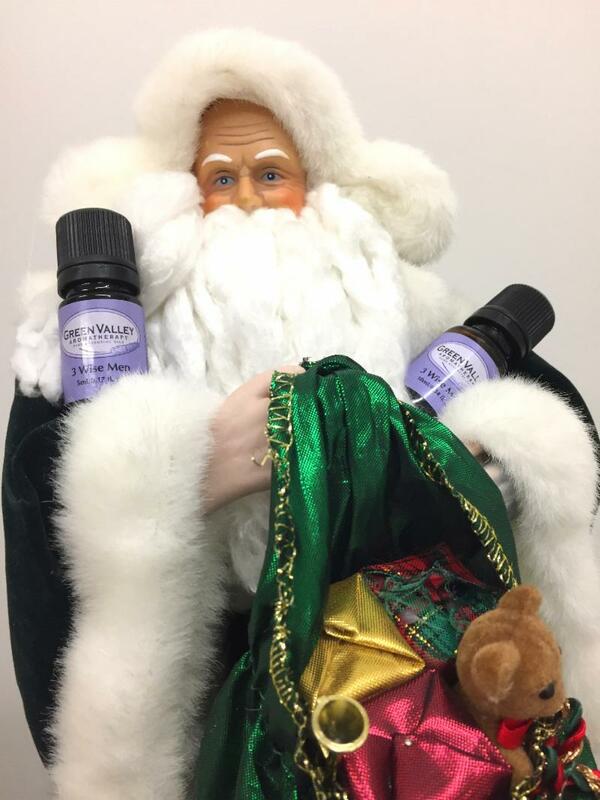 The oils in our 3 Wise Men blend have been around for centuries. Frankincense, Myrrh, Orange and Benzoin are all mentioned in the Bible. In the time of the Bible, when people were walking barefoot in the deserts, they picked up all sorts of infections through cuts and abrasions. Guests that called in to visit you were made comfortable and given a bowl of hot water with Frankincense or Myrrh in it to soak their feet. The essential oils in this blend are anti-inflammatory, anti-septic, sedative, anti-fungal, anti-oxidant, anti-depressant and anti viral. 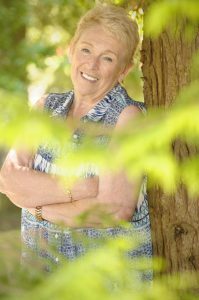 Some of the other properties include lymph stimulator, uplifting, emollient and aphrodisiac. Benzoin, styrax benzoin, is not an essential oil. This oil is collected in a solid form (resin) and is thinned using di propylene glycol. Benzoin is anti-inflammatory, anti-fungal, and anti-bacterial. It is used to treat coughs, colds, sinus ailments and lung congestion. Benzoin is the active ingredient in Friars Balsam. This is a good oil to use for steaming. 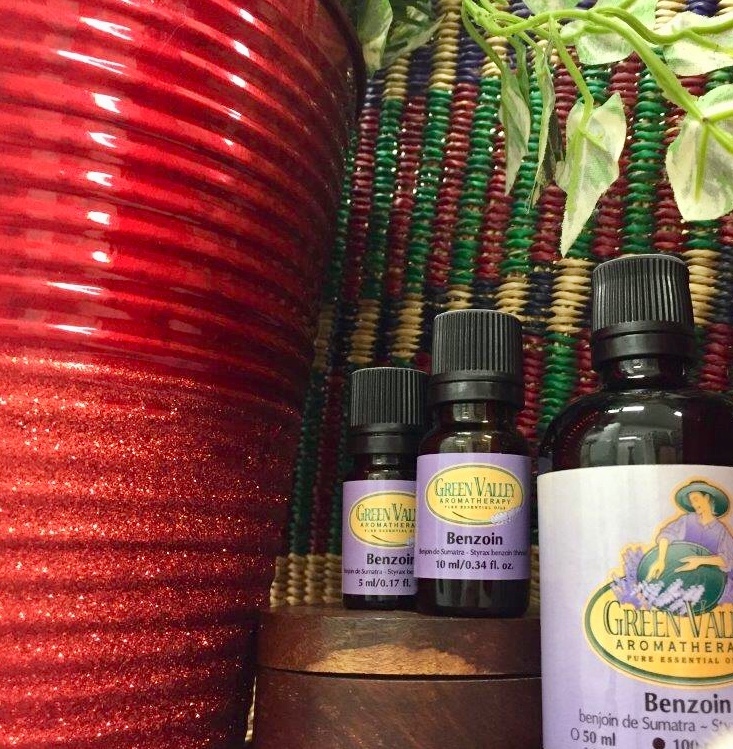 Add 3 drops of Benzoin to a bowl of hot water, place a towel over your head and lean over the bowl. Breathe deeply. Benzoin is also known as a sedative. It is also very uplifting and has a faint vanilla aroma. Benzoin is an emollient. It may soothe and softer your skin and it is said to be good for soothing irritable, red or itchy skin. The steaming method above is also good for cleansing your face. Afterwards, add 1-2 drops of Benzoin to a dollop of cream and massage into your face. Grapeseed oil is good for massage therapists to use. It is reasonably priced and you do not have to worry about nut allergies. Grapeseed oil is a good oil just as it is. It is odourless unless you decide to add essential oil. It contains vitamins, including vitamin E, minerals, polyunsaturates, protein and linoleic acid, which are all very important for the skin and cellular membranes. 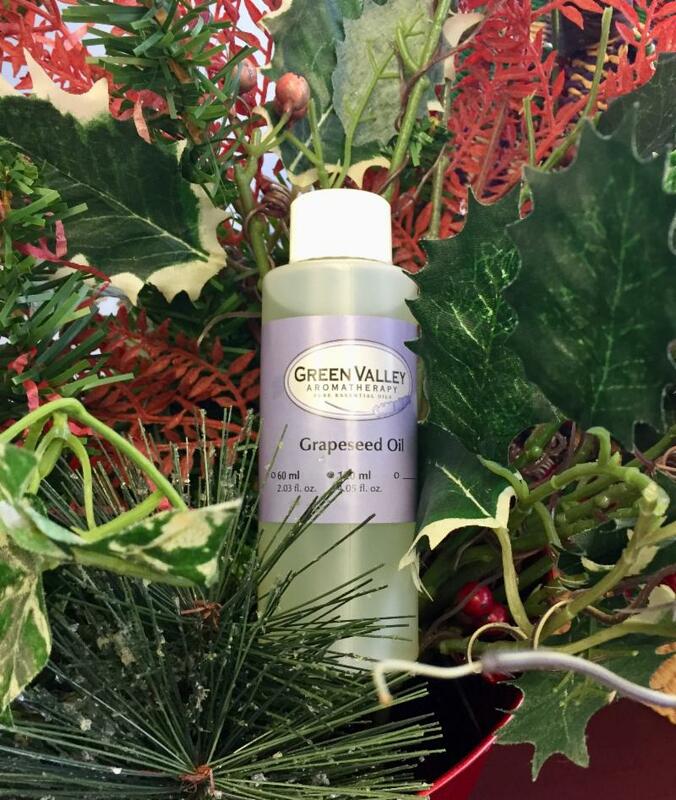 Grapeseed oil is a very penetrating, odourless and mildly astringent oil that is great for all skin types. This oil is also well known for moisturizing your hair, reducing dandruff and hair loss as well as strengthening the hair. Grapeseed oil combats hair allergies as it is hypoallergenic and it suits the most sensitive scalp. I was wondering what recipe would be most needed at this time of year. Then it came to me. A New Year’s resolution helper! It appears as though people are in a Christmas panic. We are in cold and flu season and we all want to feel better and have more energy so we are ready to take on the New Year. Add the drops of essential oil to a clean amber bottle. This will make approximately 1ml of the blend. If you would like to make 5mls, just multiply the number of drops by 5. You can add 4-5 drops of this blend to the water in your ultrasonic diffuser. Use the blend on absorbant cards or cotton balls in school bags, in closets, in shoes or in the vacuum cleaner. Just use your imagination. To use this blend in a massage, add 25 drops of the blend to 30 mls of Grapeseed oil for adults. Use less essential oil with children. These four essential oils blend beautifully together and will assist you mentally, physically and emotionally. This blend will encourage emotional balance, concentration, self confidence and rapport. It is calming, uplifting and centering to encourage farsightedness, lucidity and tranquility. Let this blend encourage you to calm down, relax, to be lucid, to believe in yourself and be happy and joyful.